Hello to all of you, our faithful supporters. This last Sunday, March 3, was Faith Commitment Sunday. 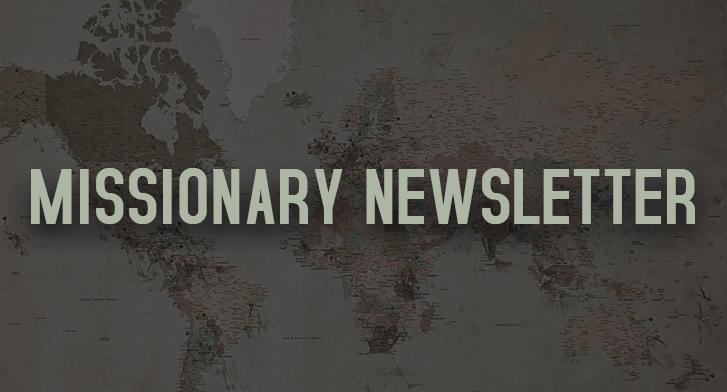 On this day, many of you were given opportunities to reconfirm your faithful support to our ministry, as well as to other missionaries. THANK YOU for your giving and monthly support. 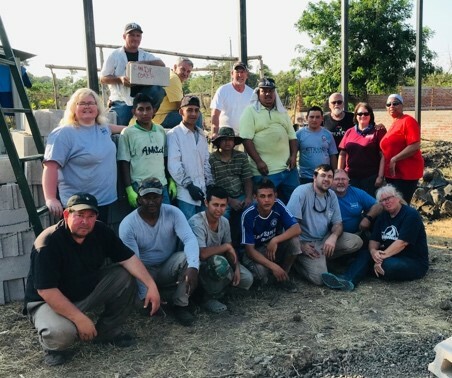 Because of your giving and prayers, we are seeing great things accomplished for the kingdom of God, and we are continuing to reach into the lives of people from around our region and share with them the GOOD NEWS of Jesus Christ. We are so excited to be in an organization with a vision for the future. 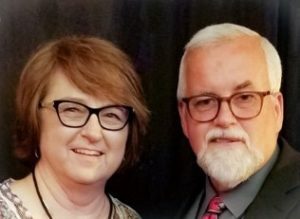 General Superintendent Dr. Doug Beacham has challenged the IPHC worldwide to plant new churches by 2033 and to enter new countries. 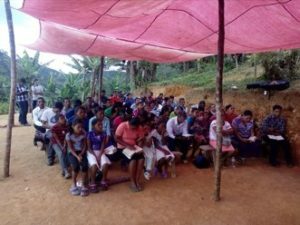 In Central America, we plan to target more unreached people groups in our region. 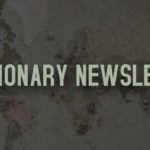 However, what we are really seeing is the excitement for new church plants. 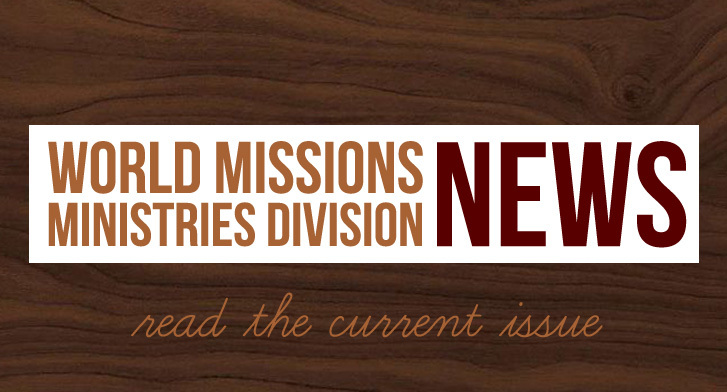 Below are the stories of ten new church plants in our region. 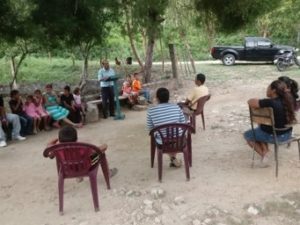 Without a doubt, a leader who is producing the newest church plants in our region is the Honduran superintendent, Juan Javier Cruz. 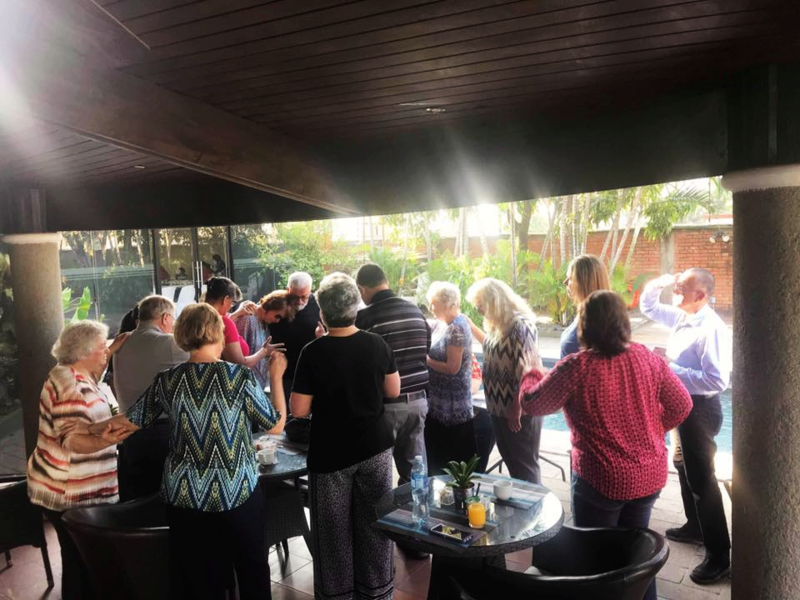 Javier has a gift of connecting people and planting churches. 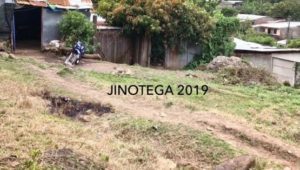 Since October of 2018, he has connected people and has been personally involved with four new works in various areas of the country. Although they are new works without buildings, they are all functioning and excited about the prospects the Lord has for them. God has used this man with the limited resources he has. 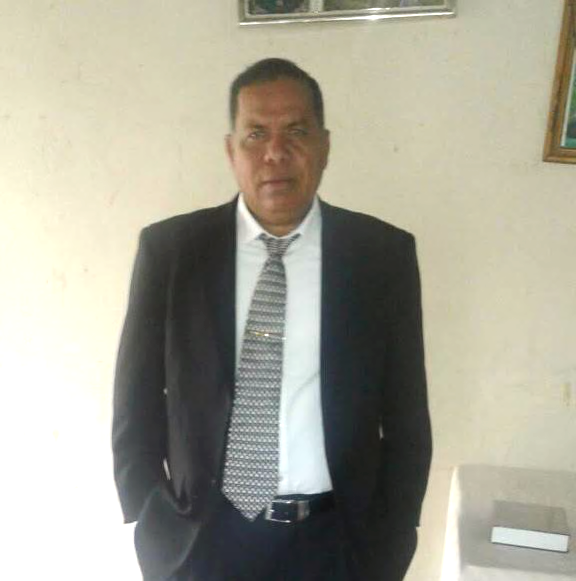 He travels to the remote areas of the conference and has been able to produce great churches. However, with great growth comes great need, so please pray for the training of leaders to continue with even more church plants. 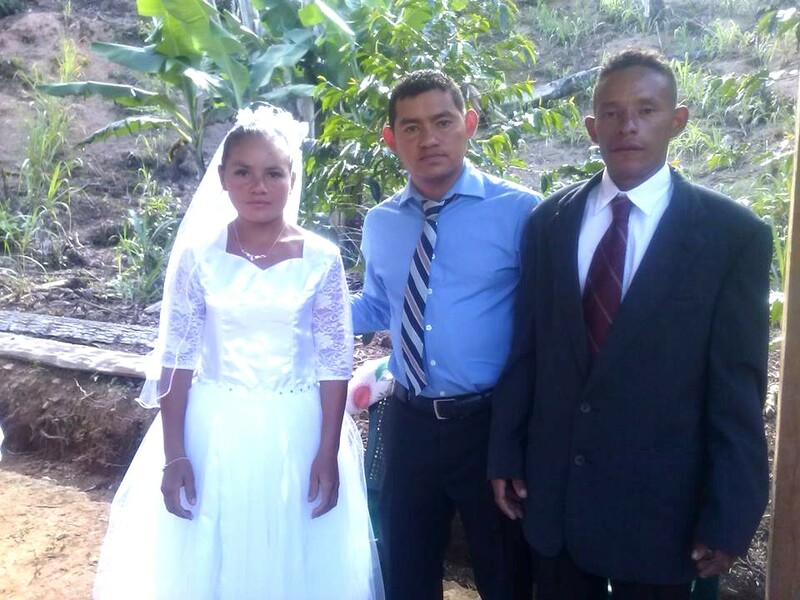 Also, pray for extra funds to help with transportation so Javier can continue this ministry of church planting. The following photos are new church plants that will need church structures built soon. 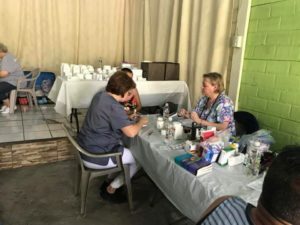 In El Salvador, we have witnessed a two for one miracle! 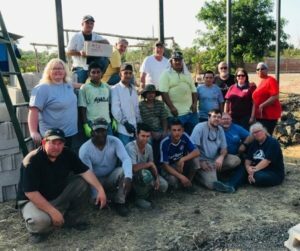 On February 13, a team from Georgetown, SC, led by Tanya McCall, planned to come to El Salvador to do a medical clinic and remodel a small building for a new church plant in an area called Quezaltepeque. LITTLE DID WE KNOW, GOD WAS ABOUT TO GIVE US MORE THAN WE PLANNED. The night before the team’s arrival, two things happened unexpectedly. First, I received word that the land purchase of our new work had to be put off for now, as no one could locate the owner for some reason. Secondly, the team’s flight was canceled. Brenda and I began to pray but were also thinking, “What is happening?” If you have been on a team with us, you know that we talk about being flexible on the field and that changes can happen. However, this was too much at once. What about the other project? God has the timing for that also. We need $15,000 to purchase this property and continue with the remodel of this work. 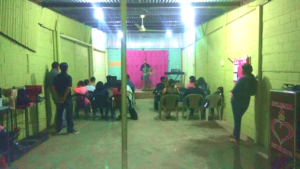 In the meantime, the pastor is building a great work in this small rented building. We are determined to make El Salvador our ministry emphasis for 2019, and we know God is doing His will in this great place. Our Nicaraguan Superintendent Denis Obando reports that the political situation in Nicaragua has been somewhat of a challenge for the church. Due to the political unrest over the last year, travel has been suspended as far as the ministry is concerned. Things do seem to be changing, and tourism is slowly starting to come back. 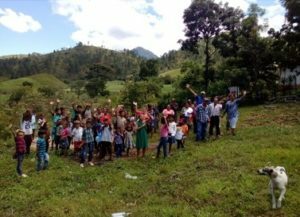 This is important news for us since we will be going in with a team to build a church building for the newest church plant in Jinotega, Nicaragua. This new work will be a light on a hill overlooking the town of Jinotega. We are so excited to be a part of this new church plant. 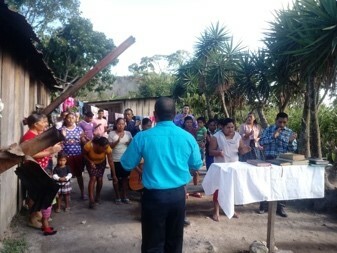 We have 32 churches in Nicaragua and they are all doing very well and showing growth. 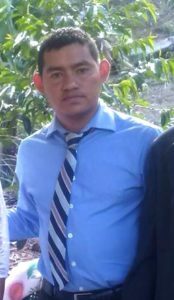 Under the leadership of Denis Obando, we are seeing great stability and faithfulness to the IPHC. Please continue to pray for the peace and financial support needed to grow this conference. 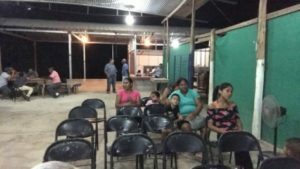 I was so blessed to travel to the Guanacaste area of Costa Rica to witness, first hand, two new church plants. 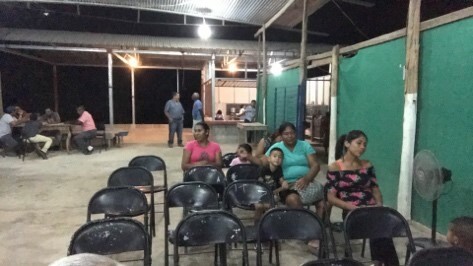 One in the small village of Puerto Tiel and the other on the island of Chira. Both are new works and are reaching their community for the Lord. We are looking for ministry teams from the U.S. for this area of the country. I pray God will send the right teams at the right time to meet these needs. I appreciate our conference superintendent, Bishop Jose Angel Salas, for the liberty he allows us to travel and minister in the conference. He is always open to any ministry we bring in. Please pray for his health as he waits for hip surgery. 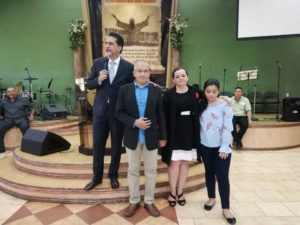 Panama’s IPHC superintendent, Cecilio Cigarruista, reports of a future church plant that will be taking place in the city of David, Panama. David is one of the larger cities in Panama and is rapidly expanding due to the new International Airport. With the new airport, the impact on business and tourism is felt in this northwest region of Panama in a very positive way. The prospects for growth are good. 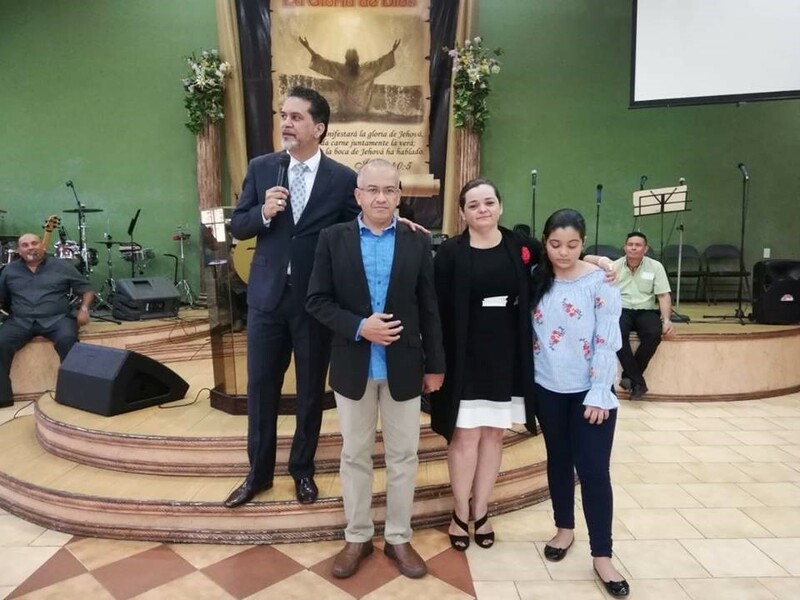 The church in Chitré, Panama is preparing a couple, Elias (Pache) Peralta, his wife, Lyris, and their daughter, Ana Gabriela, who are great servants of God with missionary hearts. 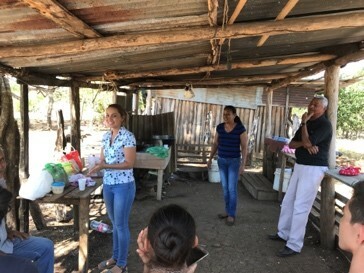 This family was on our recent trip to El Salvador and worked hand in hand with the evangelism team, doing dramas and puppets to help win more than 44 people to the Lord. This family has faithfully worked as church leaders under Pastor Cecilio, as well as helped us in the Central American Region. I ask for your prayers for this great new work and for the finances to come in. Job transfers and financial arrangements are being arranged now to start this work at the end of 2019 or the first part of 2020. 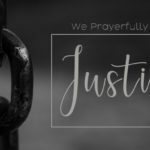 If you like what you are reading and want to be a part of this ministry, please keep us in your prayers and consider supporting us.